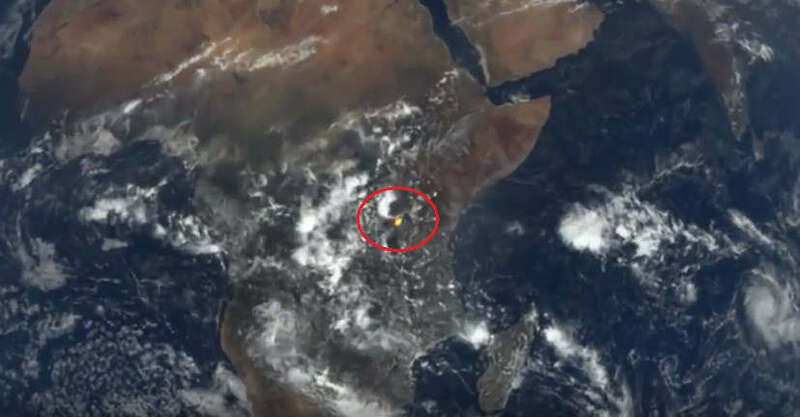 A NASA camera, one million miles from Earth, captured unexpected flashes of light reflecting off our planet. 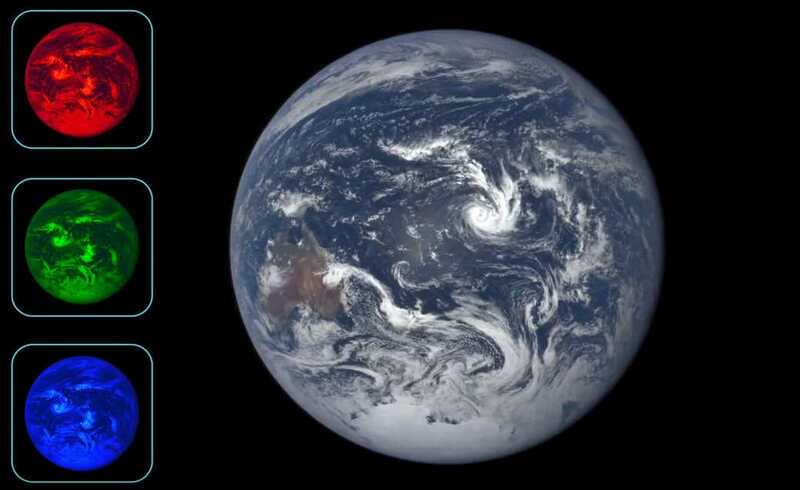 No planet is better studied than the one we actually live on. 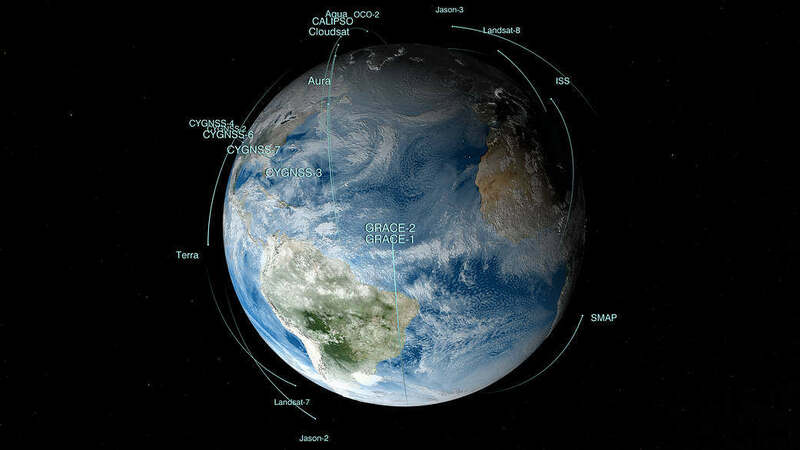 NASA’s fleet of satellites are keeping an eye on our fragile planet. 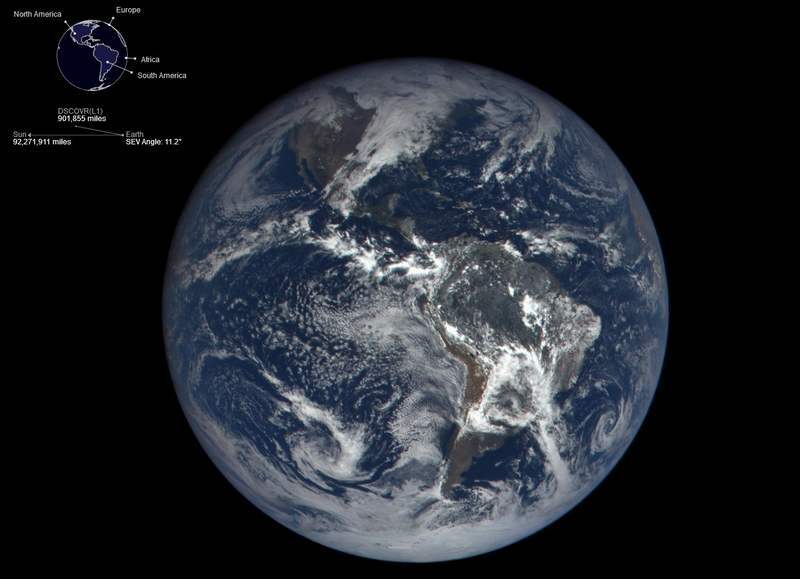 NASA released the first image of the sunlit side of Earth captured by the space agency’s EPIC camera on NOAA’s DSCOVR satellite. 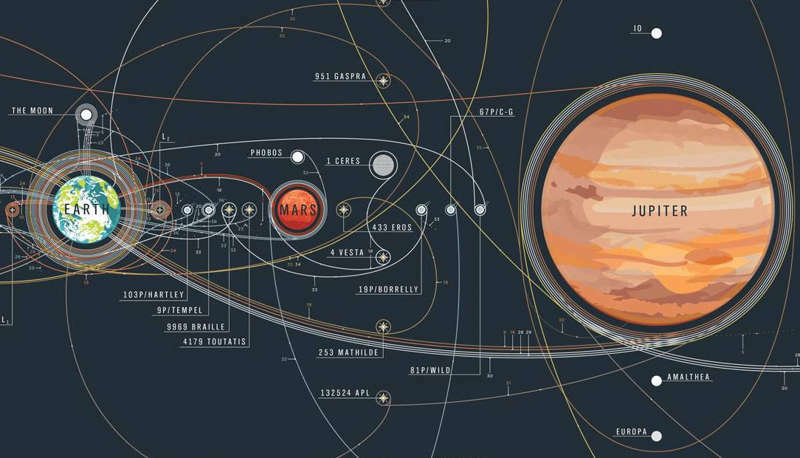 A beautiful poster of the Solar System, containing all the space explorations, made by PopChartLab. 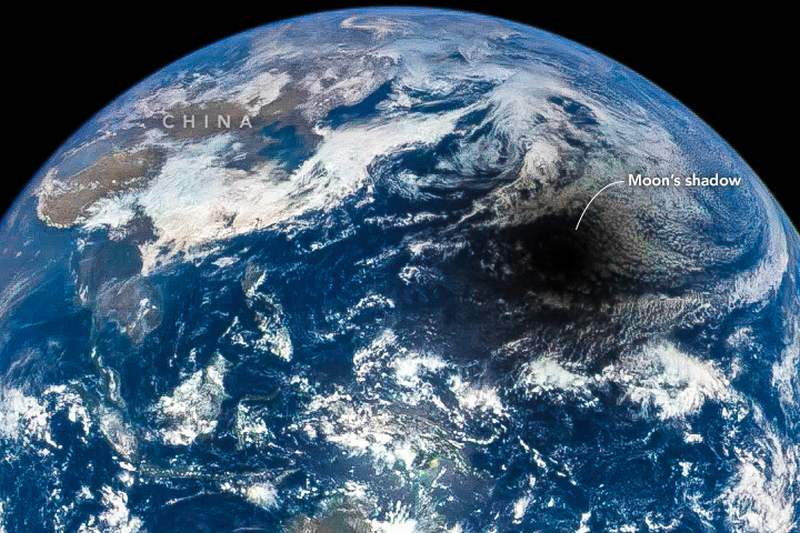 In almost real time, the full, sunlit side of the Earth, available every day from a new NASA’s website. 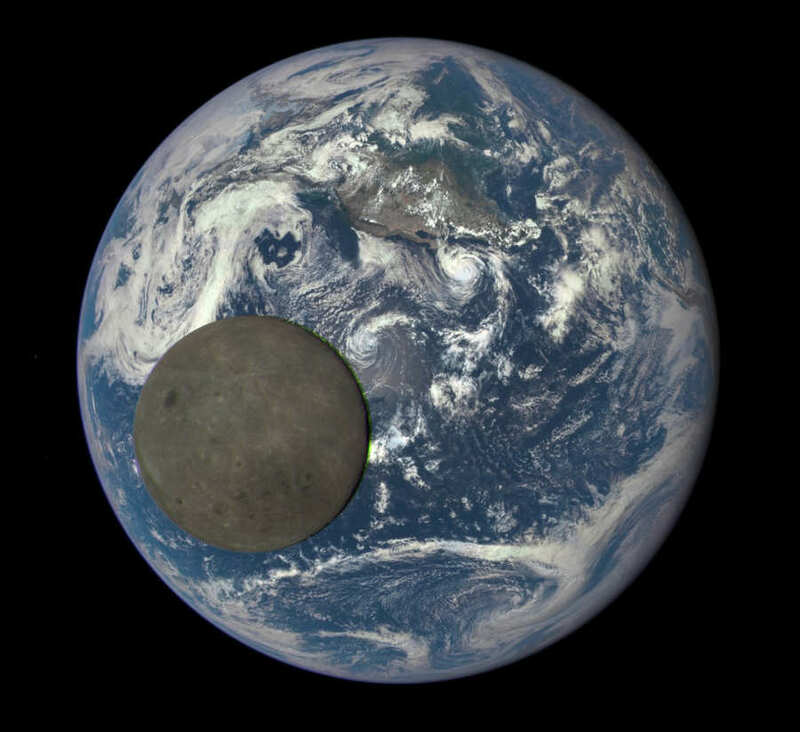 This animation features actual satellite images of the far side of the moon transiting the Earth – one million miles away, illuminated by the sun.